Essex UK TV has posted their interview from last weekend at MCM London Comic Con with Tyler Hoechlin, Holland Roden, Crystal Reed, Daniel Sharman and Christian Taylor. You can watch it here in our videos section. 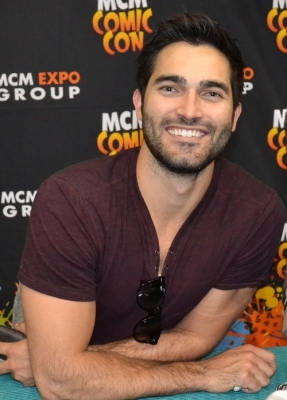 Thanks to several fans who attended the MCM London Comic Con today, we have some great shots of Tyler in our gallery. Please make sure you credit the person who took the picture if you reblog any of these pictures. We will update this post as more pictures from Sunday come available. As we previously reported, Tyler and his ‘Teen Wolf’ co-stars Holland Roden, Crystal Reed and Daniel Sharman will be attending MCM London Comic Con this weekend. The Photo and Autograph times have been announced. Please note that times are subject to change. As we have previously announced, Tyler will be attending the MCM London Comic Con next weekend along with co-stars Holland Roden, Crystal Reed and Daniel Sharman. There will be a Q&A panel on Saturday, May 25th at 15:00 (London time) and also on Sunday at 14:30 (London time) in the Main Stage Theater. 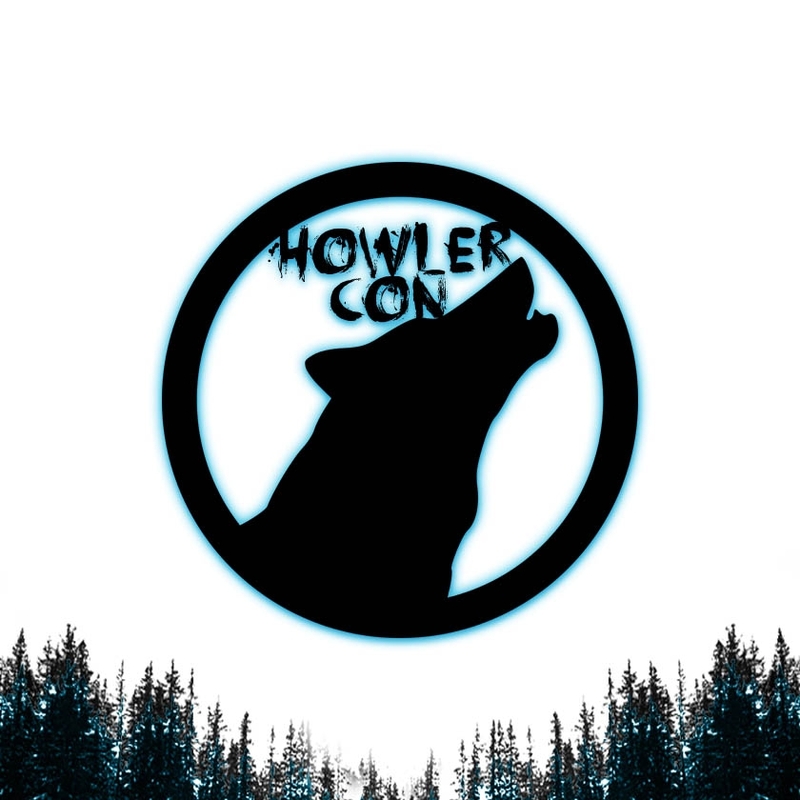 Tickets are still available if you would like to attend the Con. Tyler is scheduled to attend the MCM London Comic Con held at Excel, Royal Victoria Dock, London on May 24-26th. He will be joining his ‘Teen Wolf’ co-stars Holland Roden, Crystal Reed and Daniel Sharman at the convention. Please note that the cast will only be appearing on Saturday and Sunday. Tickets and information can be found here.